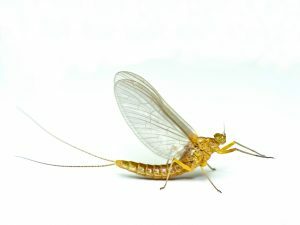 We have a horrible problem with mayflies on our house this summer. We know where they’re coming from and usually they just stay over there by the drain ditch. But we’ve been getting a lot of rain this year and now I think they might be nesting on my house! We get thousands all over everything and its so messy. What can we use to keep them away? 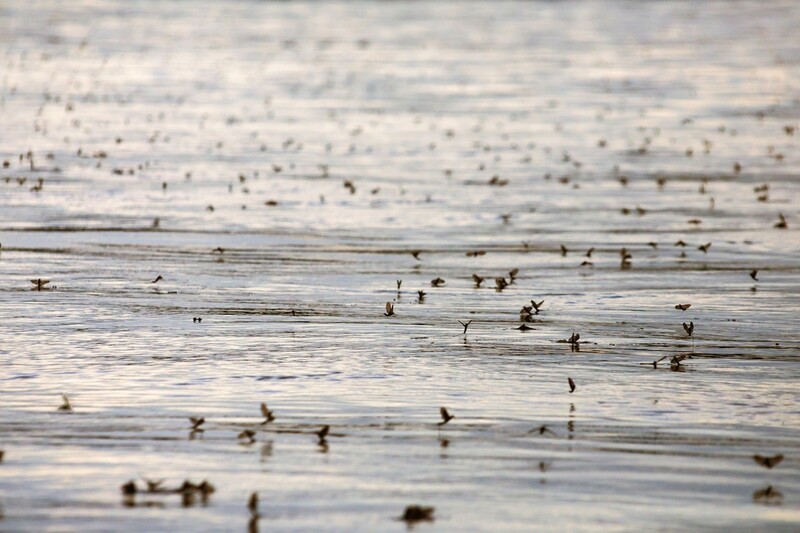 Mayfly swarms are usually short lived and in most regions of the country, only last 2-4 weeks. But this year has been bad. To keep them off the house, spray all the siding with CYPERMETHRIN. 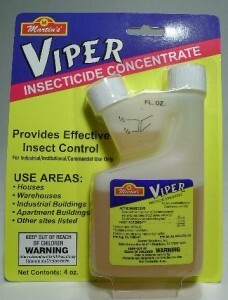 These treatments will both kill and repel all insects and treatments should last 2-4 weeks. Mix 1 oz per gallon of water and start by spraying as high as you see them active. Expect to use 2-3 gallons to treat most any home needing protection. 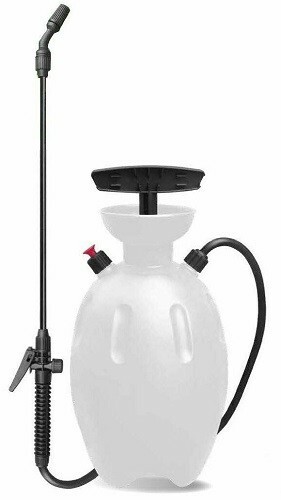 You can use any standard PUMP SPRAYER to make the application. 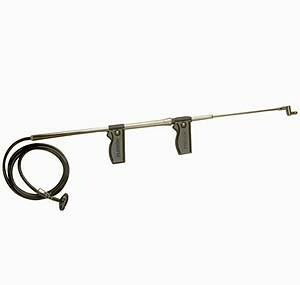 Now if you need to reach up more than 15 feet, our TROMBONE SPRAYER might be a better option. It can reach 30+ feet. Now out in the yard, addressing their nest site will help cut back their numbers too. 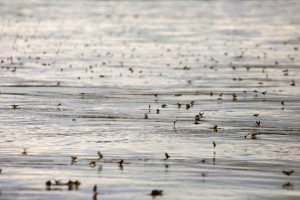 Since mayflies like to lay eggs in and around water, you’ll need something safe enough for these areas like ESSENTRIA. Essentria uses food grade actives which won’t pose a hazard to wildlife or people. Its even labeled for use over water like ponds, rivers, lakes, etc. Mix 4 oz per gallon and expect to use 1 gallon per 1/2 acre when applied using one of our MIST BLOWERS. Essentria will work quickly and both kill mayflies immediately and prevent them from reproducing successfully. Expect to treat once a week when they’re active. For 1/2-1 acre lots, our FM6309 MISTER will do a good job. It will blow out a mist 30-40 feet and pumps a gallon every 10-12 minutes. 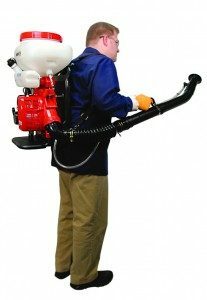 For 1-2 acre lots, you might find a BACK PACK MIST BLOWER will be better suited. This unit runs off gas, has a 3+ gallon tank and will blow the mist 40-50 feet.